OUR CLASSROOM is filled with academic tools from fine-motor skill building to open creations. We have a large array of materials for children to explore with and learn from daily. Our classroom comes to life based on our themes and all materials used to encompass that theme. OUR MISSION is to enrich children’s lives through our unique, quality, educational preschool program. We encourage CRITICAL THINKING and EXPLORATION for a smooth transition into a COMMON CORE KINDERGARTEN. Our PRIMARY GOAL is that each of our Lil’ Scholars grow with a true love for learning and the confidence needed for personal and academic success. TEACHING IS OUR PASSION! We not only teach our local community, we also NETWORK with other teachers and educators around the world, helping to CREATE A WORLD OF INSPIRATION. 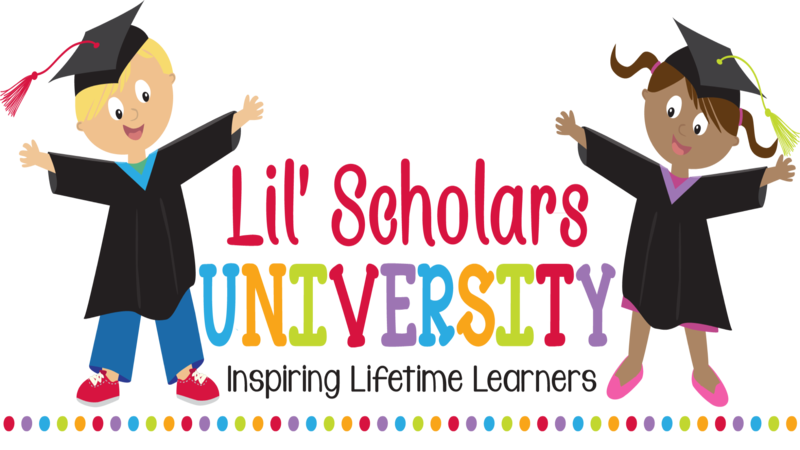 We hope you can join our Lil’ Scholars Family so call today to schedule a tour! We are located in the Promontory of El Dorado Hills, CA and offer a Preschool/Pre-Kindergarten program especially designed for 3.5 – 5 year olds. Our unique program makes the transition into Kindergarten seamless. We hope to meet you soon! Our teaching team is FRIENDLY, treating each and every student with complete love and respect. Our PLAY AREAS evolve weekly with our thematic units.Our PLAY AREAS include: Art, Home Living, Math, Science, Language, Reading, Building, Outside, Garden, and more. Our staff member are QUALIFIED with CPR & 1st Aid training as well as criminal background clearances. Our staff is continually improving EDUCATION through staff development, trainings and teacher collaboration. With our combined 30+ years of EXPERIENCE and education, we offer a well-rounded curriculum created by Lil’ Scholars. We offer a variety of skill development in unique ways, creating an exciting LEARNING wonderland.